Intense claustrophobia: Elena Angelides reviews Simon Stephens’ adaptation of A Doll’s House. 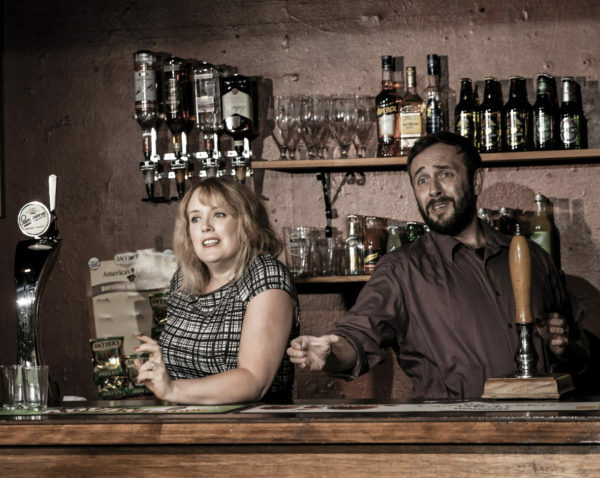 And the show really did go on: Rosemary Waugh reviews the relaunch of the Alma Tavern Theatre. 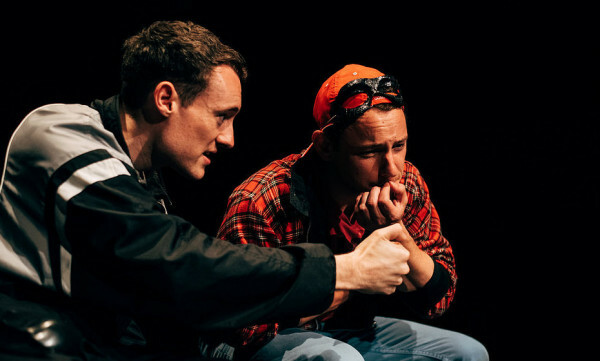 Greg Shewring and Jon Pascoe are Down in Albion and on a drive through childhood suburbia.